Date: Apr 16 2019, 11 a.m. - 1 p.m. Location: Exton Golf Course Clubhouse, Bldg E1260 Wise Rd. 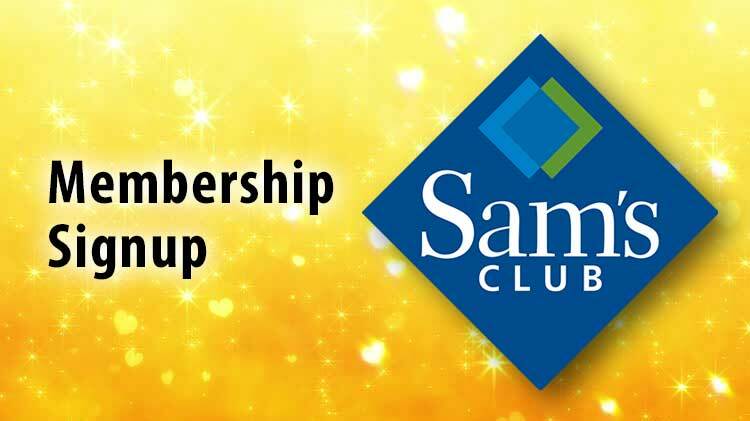 The Civilian Welfare Fund will be sponsoring SAM'S CLUB Membership signups. Special savings and coupon discounts for new and renewal memberships. This event is open to all military, DoD civilians, retirees and contractors.